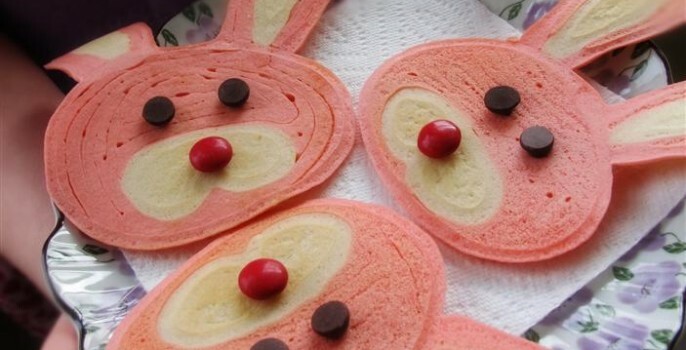 Jenni Price has a tutorial on creating adorable bunny-shaped pancakes, decorated with chocolate chip eyes and M&M noses. 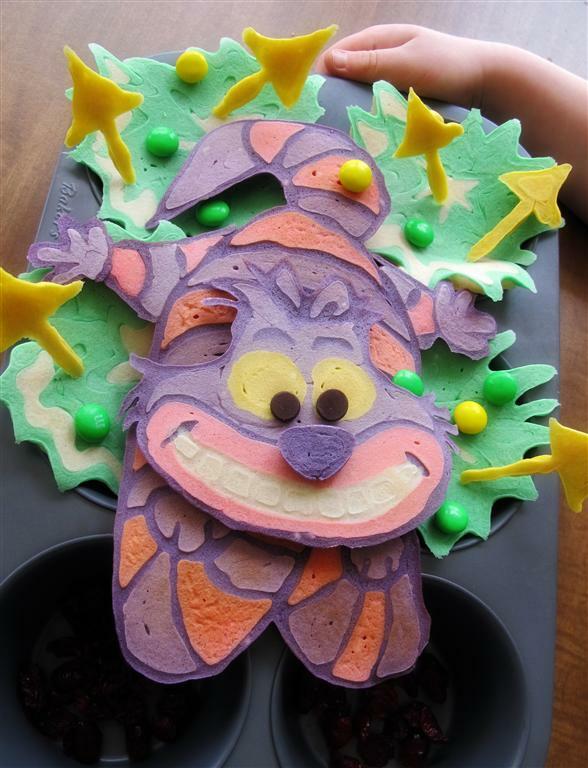 This is a fun and simple project for Spring or Easter that requires only standard pancake-making supplies, food coloring and a few squeeze-bottles. 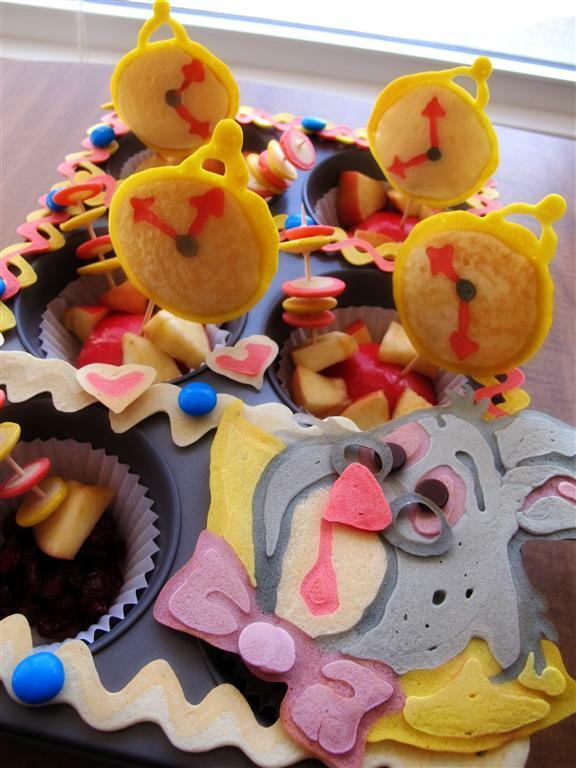 Suitable to create for older children or just to decorate the end result with little ones. 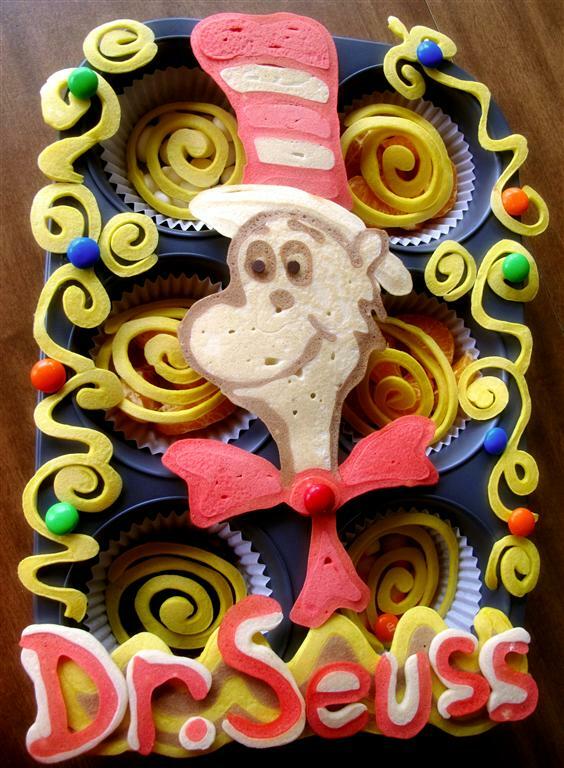 This simple technique can work to make any pancake shape you can come up with. 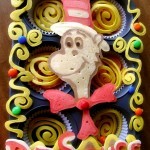 Jenni has produced some much more ambitious pancake art with her Alice in Wonderland and Dr. Seuss pancakes. 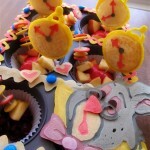 Time for an unbirthday party! 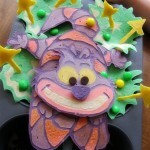 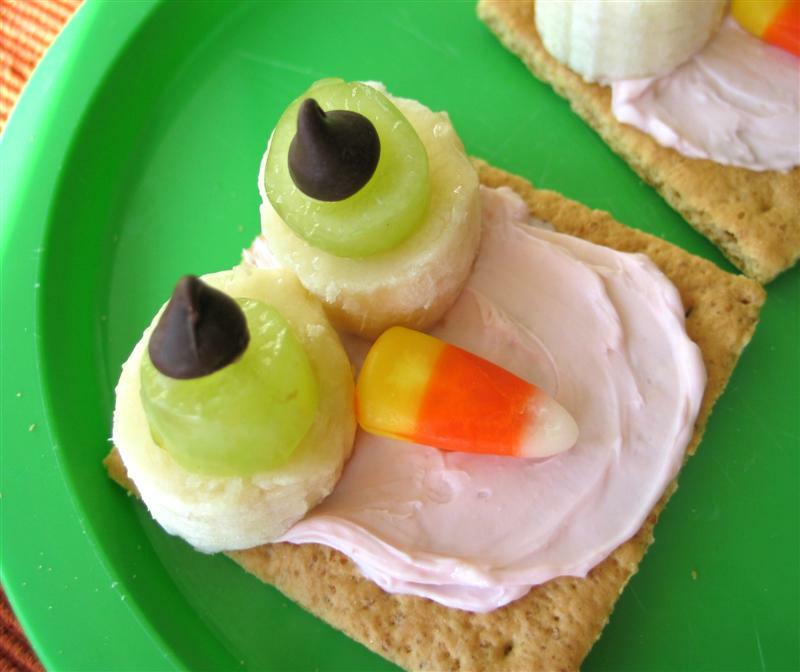 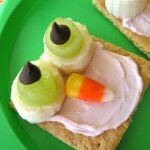 Visit Jenni’s blog for other fun pancake and food ideas. 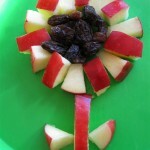 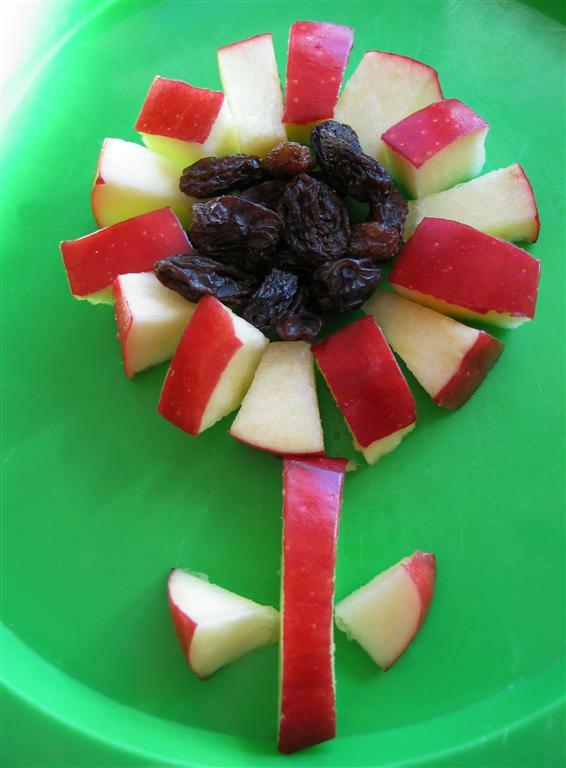 I love the apple and raisin flower and owl graham cracker snacks!